RODS: 8 and 9 wt. for bonefish, with a 10 if you want to go for dorado, tarpon, barracuda, etc. Bring an extra rod for backup if you have one. REELS: Large arbor saltwater reels loaded with at least 150 yards of micron or gelspun backing. 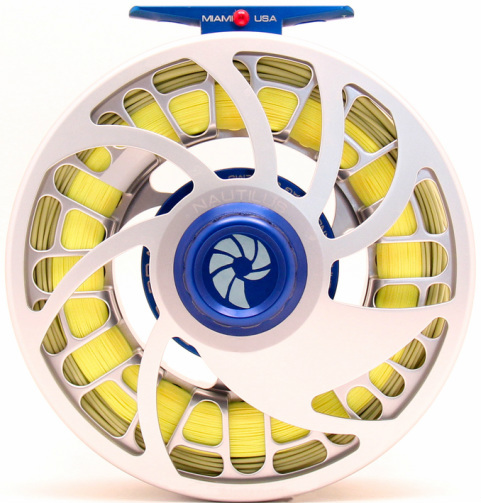 A strong reliable drag is essential and a spare reel or spool is a good idea. LINES: Weight-forward tropical salt water line. Standard saltwater lines (ie. striper lines, etc) turn into mush in the heat so a tropical line is a must. A spare line is good to have. LEADERS: 9’ tapered saltwater leaders in 15#-20# test. Fluorocarbon works well (it has the same light refraction quality as water so it is more difficult for the fish to see). But a mono leader with a 3’ fluorocarbon tippet will also work, so bring fluorocarbon tippet material in 15# and 20# test.